Welcome to JerryLee farm. We sell only home grown sheepskins, fleeces, and yarn. 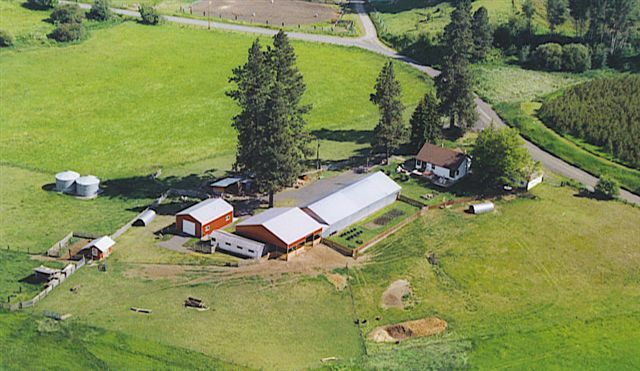 The farm's name is for Jerry and Lee Bates and has been a joint venture of love, hard work and vision. Our picturesque Idaho homestead lends itself to the highest quality sheepskins, fleeces, and yarn. Enjoy the pictures and call or email us with your questions. © 1999 JerryLee Farms All rights reserved.